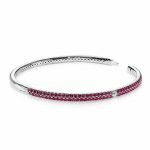 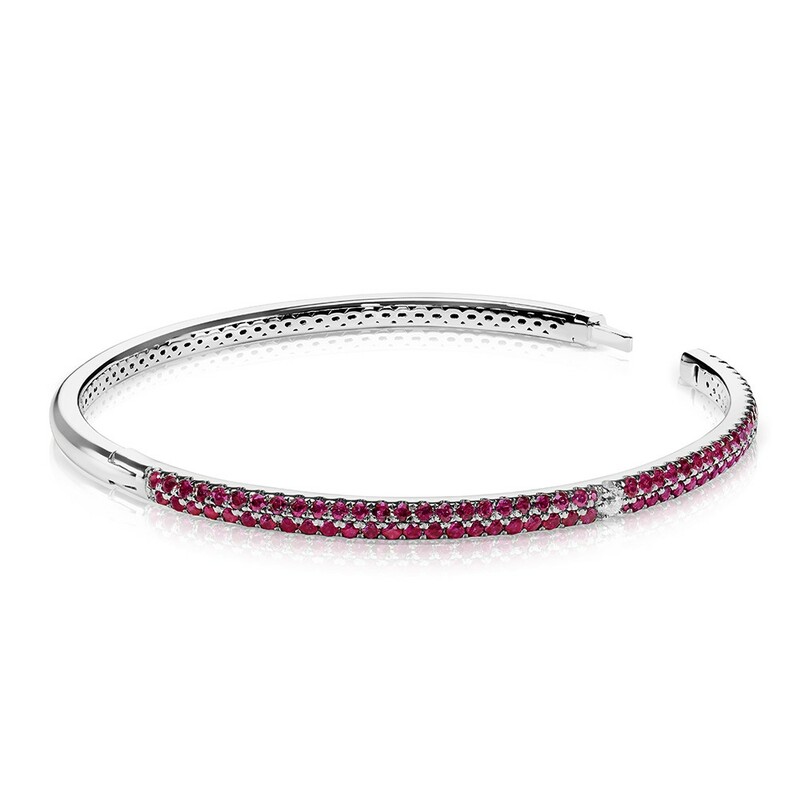 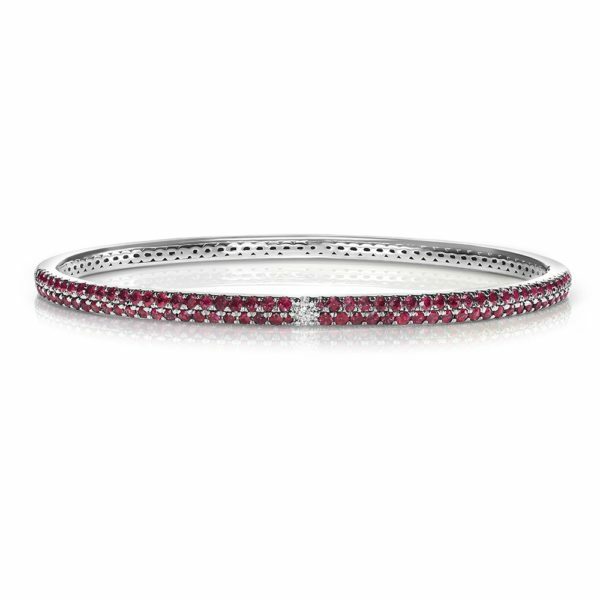 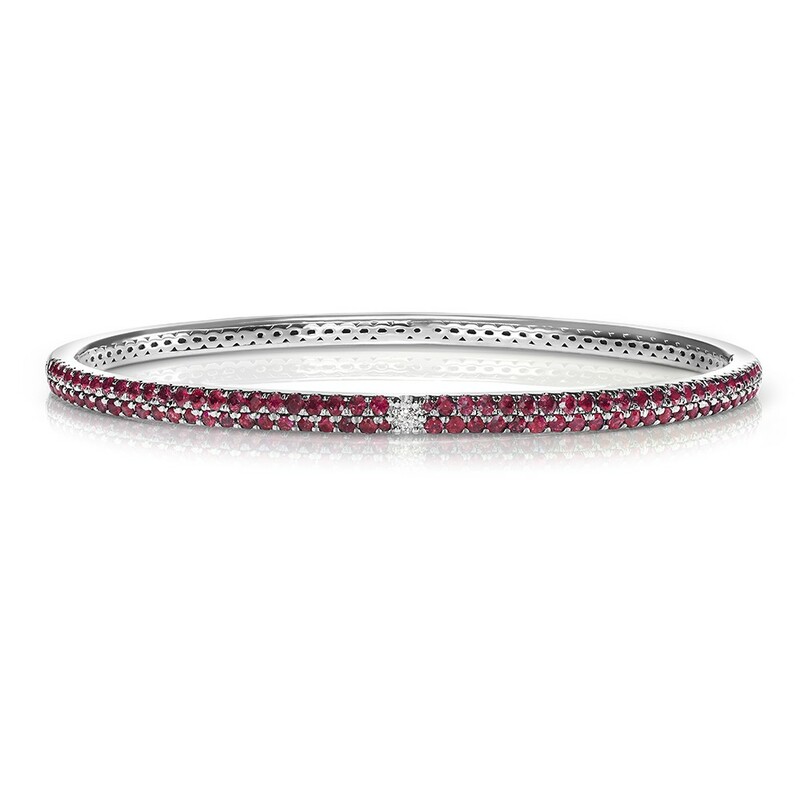 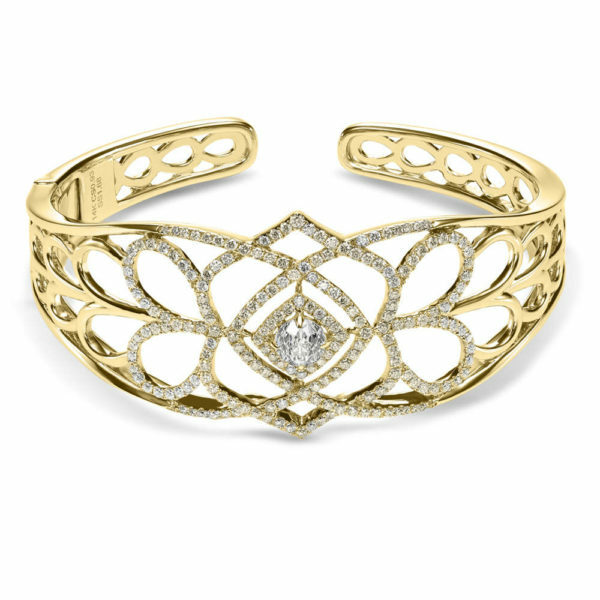 Crown Berry Bangles reveal cosmopolitan charm. 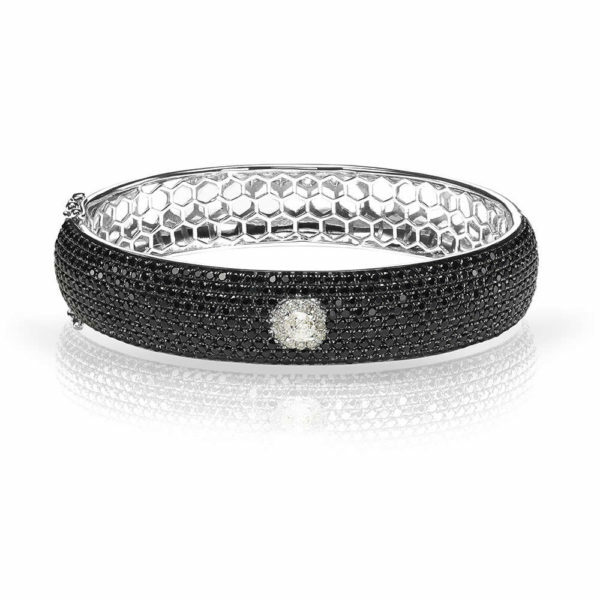 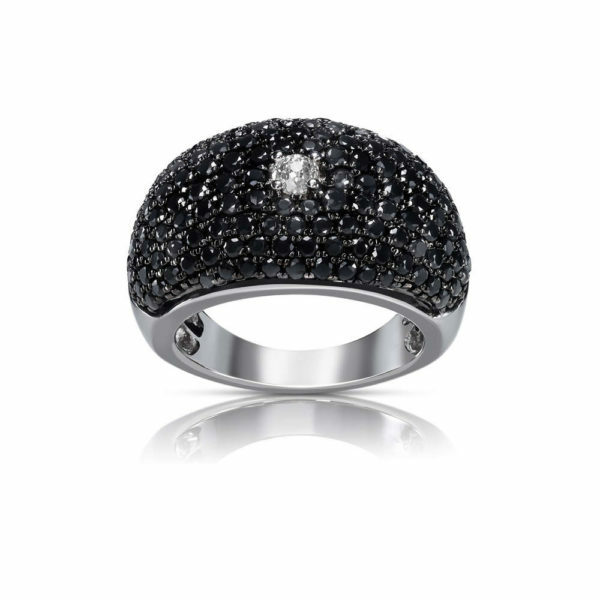 Whether worn alone or stacked, they are proudly modern and glamorous. 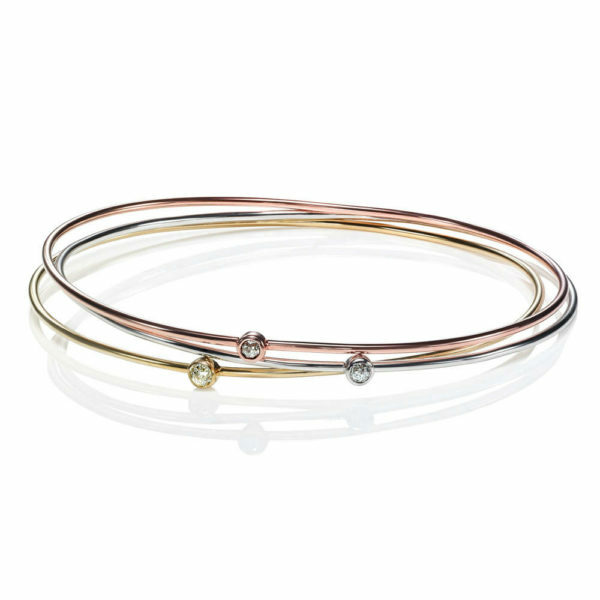 Gold bands are encrusted with colorful natural sapphires.